Bob Grippo is the author of the book entitled, “Macy’s Thanksgiving Day Parade.” He’s also the moderator of a popular Facebook Page called The Big Parade History Project. The Macy’s Thanksgiving Day Parade has been a New York City and an American tradition since 1924. Today it draws more than 3.5 million spectators to the streets of New York City each year. 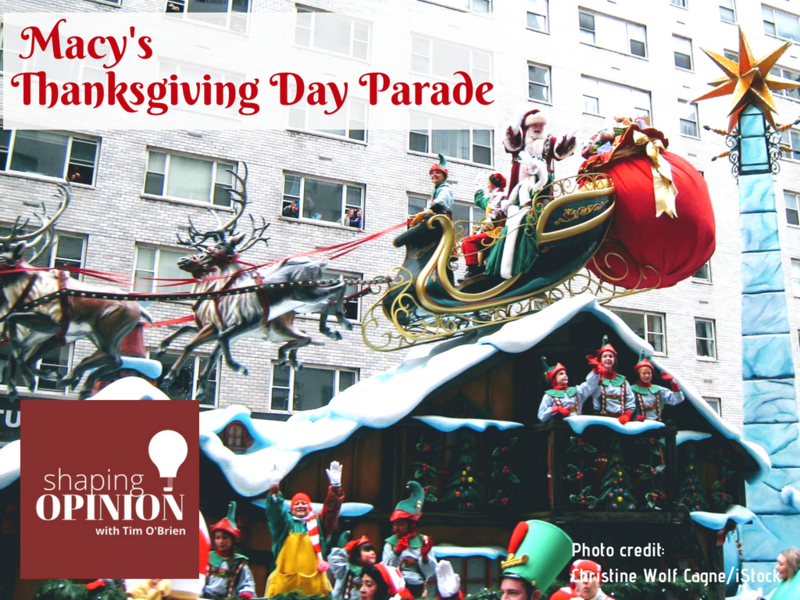 On television, 50 million viewers across the country watch the parade as they gear up for a day with their families, enjoying turkey, stuffing, cranberries and football. When we think of the Macy’s Thanksgiving Day Parade, we think of balloons, and maybe our favorite balloon. We think of our television hosts, and the bands, the celebrities, all of the excitement kicking off the holiday season. It appears the parade was first used to draw attention to the expansion of the Macy’s flagship store. How those famous balloons became a Macy’s Thanksgiving Day Parade staple. About how the floats evolved. The role of the motion picture Miracle on 34th Street. The role of the NBC telecasts. The key players in the evolution of the parade, notably the late Macy’s PR executive Jean McFaddin. Letting the balloons go free – in 1932 a young student pilot actually collided with a parade balloon in the sky. 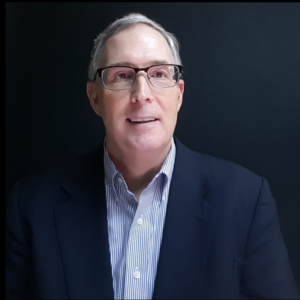 Robert M. Grippo grew up on Long Island, New York, and spent 20 years in the credit card industry. His earliest childhood memories include watching the Macy’s Thanksgiving Day Parade and enjoying the classic film Miracle on 34th Street. This led to a lifelong avocation as a Macy’s historian, and even to brief stints as a Macy’s parade balloonist and clown. 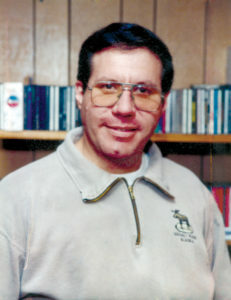 Robert is a writer whose works include Macy’s Thanksgiving Day Parade, and Macy’s: The Store. The Star. The Story.